Do you have what it takes to be the next baking maestro? 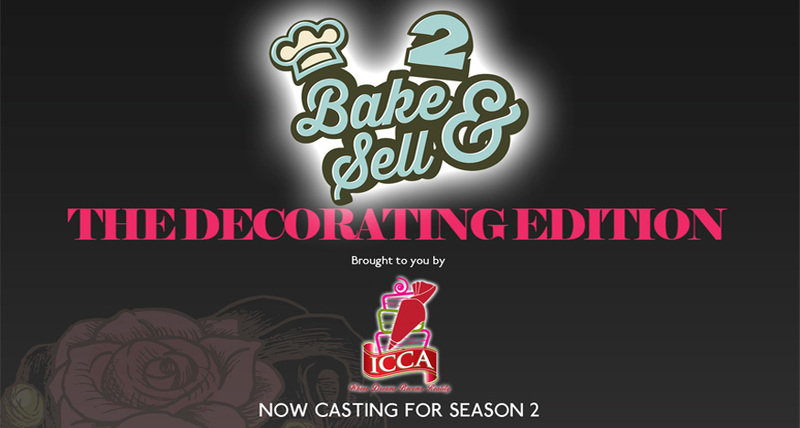 We are granting you the opportunity to be a part of a reality show that will test your bakinbg and entrepreneur skills. 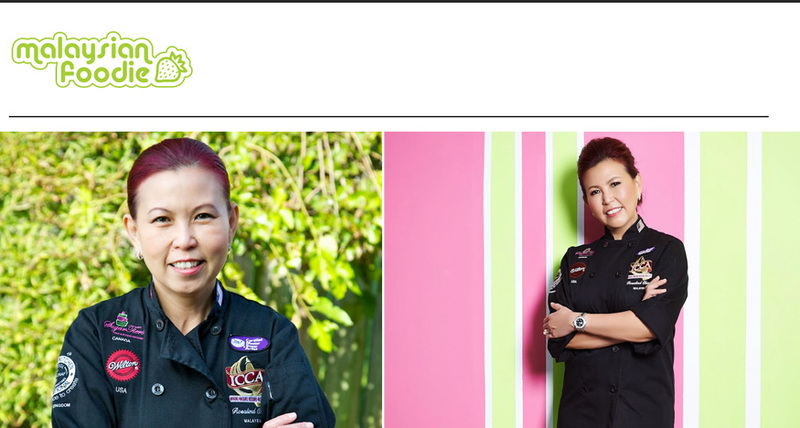 The global manufacturer of Satin ice Rolled Fondant, and the leading commercial producer of rolled fondant in North America, Satin Fine Foods has requested for Rosalind Chan, Malaysia’s International Celebrity Chef to be its brand ambassador. 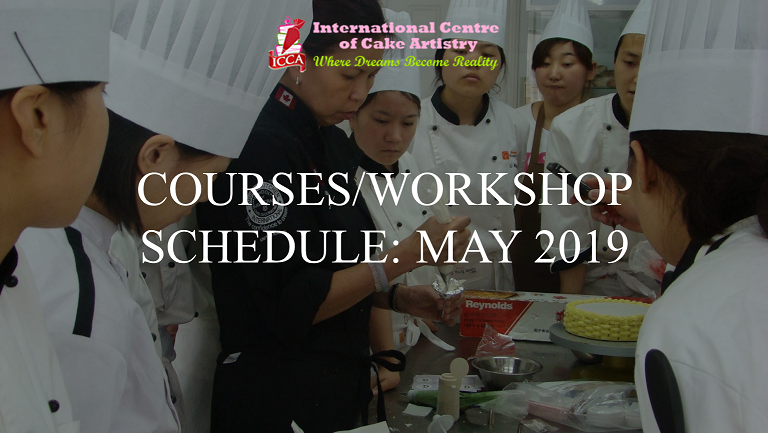 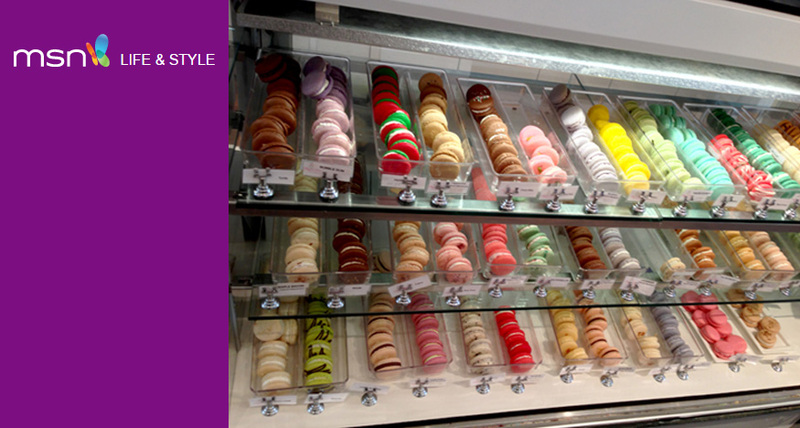 Celebrity Chef Rosalind Chan returns to Malaysia to conduct exclusive classes on creating French Macarons the authentic way in different shapes and sizes.